At the time, this seemed like a minor success. 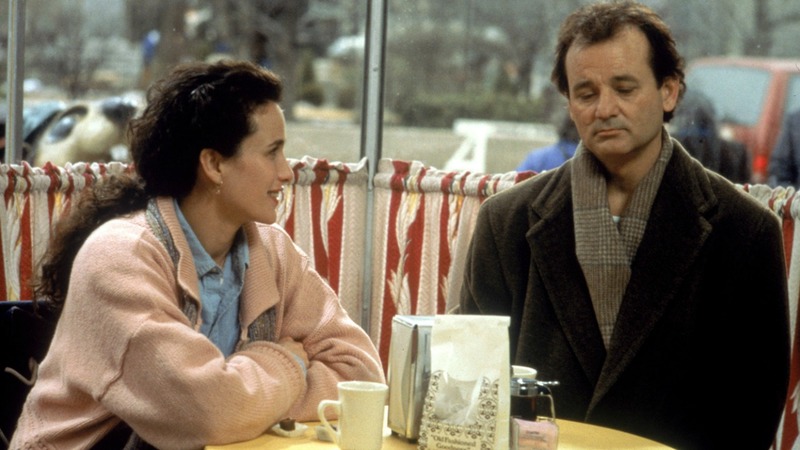 It was pretty good, but then Bill Murray had just had a fairly great run of funny movies. 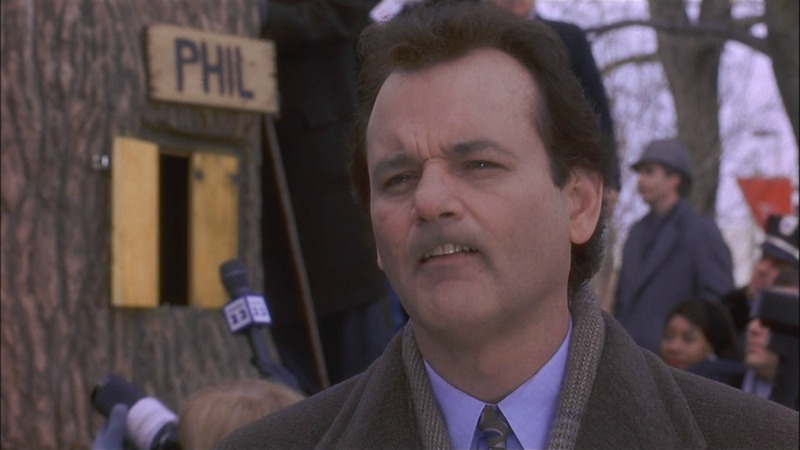 In the five years leading up to Groundhog Day, Murray starred in Scrooged, Ghostbusters 2, Quick Change and What About Bob. He was on quite a roll. So while this looked pretty good, the buzz around it was quite minimal. I remember hearing a number of people saying they disliked it. And on the face of it, it didn’t seem the greatest idea for a movie. But the simplicity of the concept is the entire beauty of the film; man forced to relive life until he gets it right. How perfect is that? It could, and has, worked as a story concept since time began. From that platform, you can explore so many ideas. You can play it straight, be ridiculous, get deep, go dark, all in the same story. 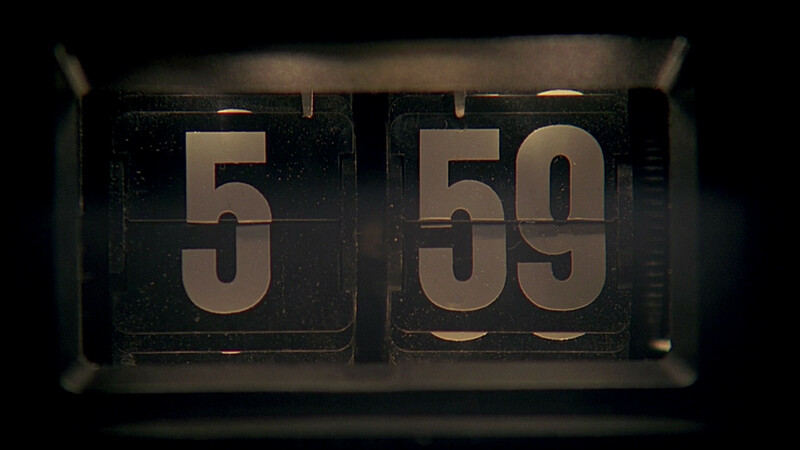 In retrospect, Groundhog Day holds up better than a lot of his comedies, probably because of this underlying theme. It seems to resonate with people. “What would you do with all the time in the world?” The main character goes through an arc that is entirely believable. As you watch the movie you realize that this is probably exactly what you would do with a million lives; you’d fool around for a while, do whatever you wanted, start to tire of the ennui, become depressed over the inability to move on, then start to find peace with it. 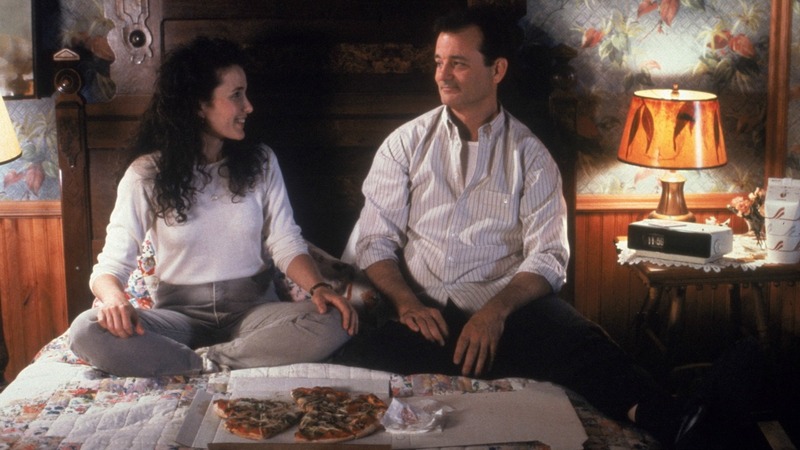 Murray’s frequent on-screen partner Harold Ramis is behind the camera on this one. (He previously directed Murray in Caddyshack). My only real quibble with the movie is that it is very dark and lives in this dreary bluish palette. It’s clearly intentional; the movie looks like what February feels like. But it’s not pleasing to look at. Plot A weatherman finds himself living the same day over and over again.